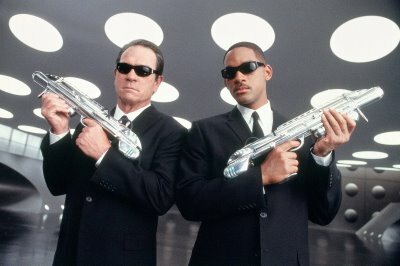 Will Smith and Tommy Lee Jones are back at it again! You MIB fans, be sure to check this one out, it looks as though there is a twist we should definitely look out for! Its set to hit theatres on May 25th 2012. Im sure it will be another Blockbuster hit. Full trailer when you read on. You know this ins one of my favorite movies franchises!!!!!!!!!! I just think that the second was a little more "silly" than the first. BUt it had MJ in it!